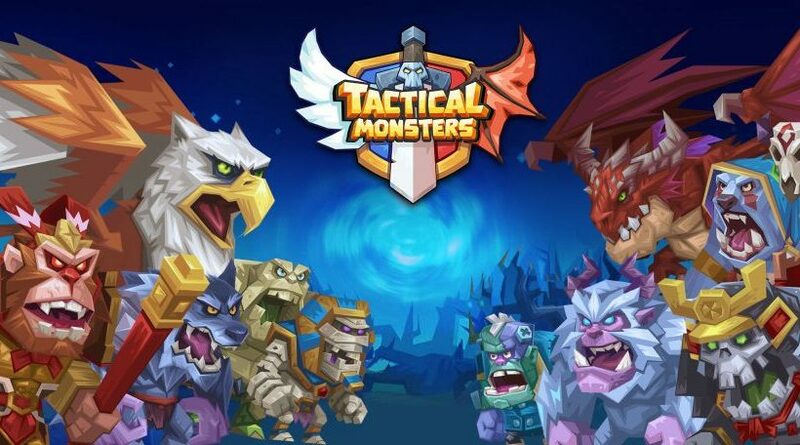 Camex Games announced today that their Tactical Role Playing Game is Launching its first World eSports Marathon along with the Amazon Appstore release! For 6 days, our Rumblers will have to face each other in daily challenges to try and win many Monsters and gifts! Be the first to shine in this international Esport event and participate in the launch of the #1 Esport Tactical Game! Prepare yourself for our various challenges where your opponents will try to surpass you. Win the associated monsters cards and a ton of gifts with each challenge! Rumblers from all around the world can now join the NEW UPDATE to participate in the new eSport event and try to win 7 Monsters for FREE ! Be ready to battle in this tactical online adventure on the Google Play store, Apple App Store, Mac App Store and Steam.